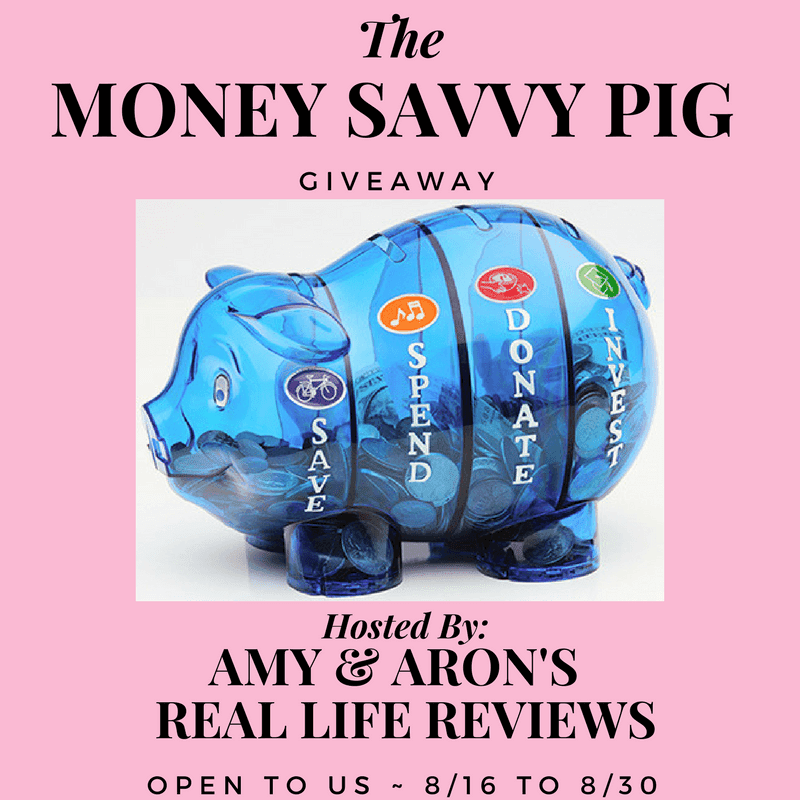 Help your kid save money if you win them a Money Savvy Pig. 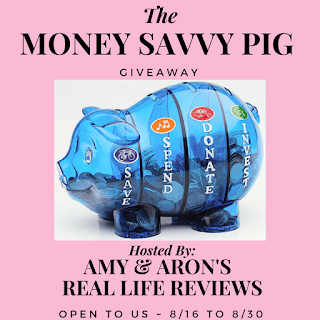 Open to US residents only, you have through 8/30 to enter to win. Good luck.